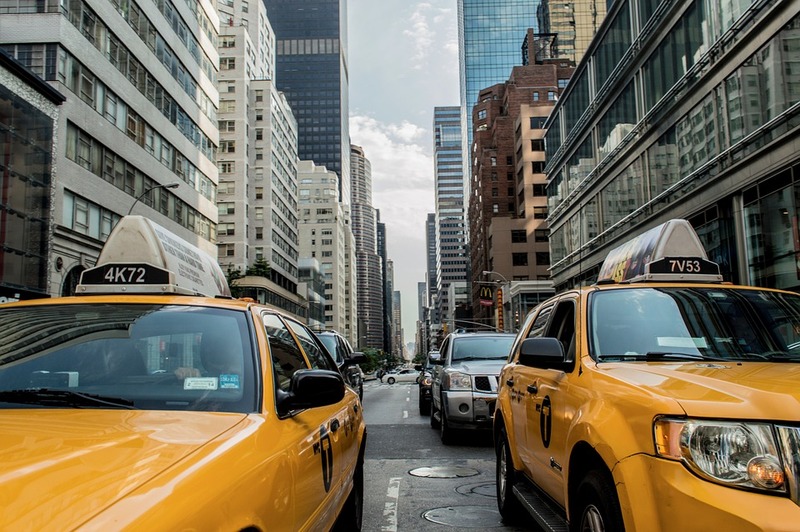 Researchers in Uruguay have developed an evolutionary algorithm to allow a smart city to facilitate efficient taxi sharing to cut an individual’s transport costs as well as reduce congestion and traffic pollution. Details are outlined in the International Journal of Metaheuristics. Transportation planning will play a critical role in the design and development of the smart cities of the future especially in light of the “sharing economy” of consumer-to-consumer services such as ride-sharing schemes and home and office rental schemes. In the absence of sufficient car-sharing schemes, there will remain a need for hired personal transport in the form of taxis. Now, Renzo Massobrio, Gabriel Fagúndez and Sergio Nesmachnow of the Universidad de la República in Montevideo, have found a way to route shared taxis more efficiently. Tests on real GPS data for taxi journeys shows that the algorithm can reduce delays and travel costs for the group of passengers. The team reports that, smart cities use information and communications technologies to improve the quality and performance of urban services. “In this way, it is possible to reduce costs, increase efficiency in the use of resources, and allow a more active participation of citizens,” they say. Carpooling has come to the fore as an alternative to public transport and conventional taxi use. “Sharing vehicles among people with similar travel needs has both economical and environmental benefits, at individual and collective levels. This practice allows minimising the travel costs for passengers while simultaneously reducing the number of vehicles on the streets and pollution,” the team explains. Indeed, several companies have latched on to this trend to launch well-known services to accommodate the transport needs of city dwellers. In parallel with carpooling and private drivers transporting private citizens, sharing conventional taxi journeys offers similar benefits. The team is developing an online application for end users.